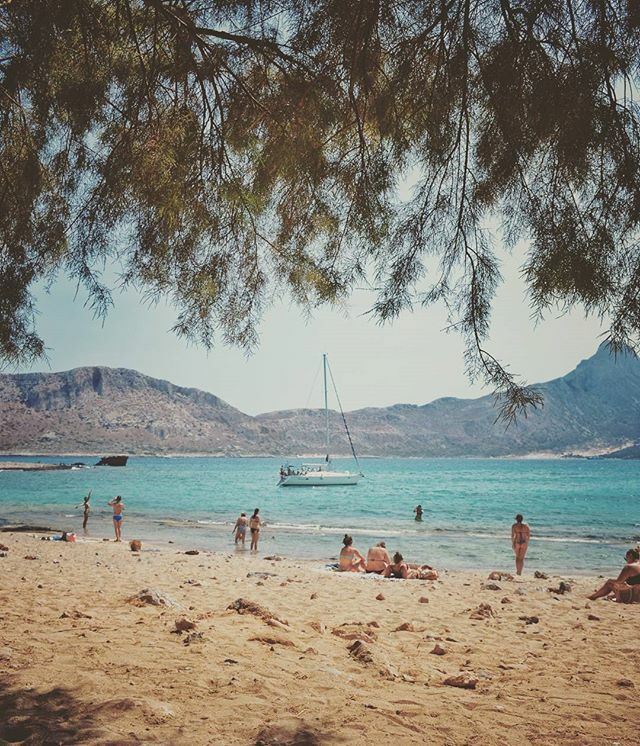 Many people decide to swim and rest at the beautiful beach at the south side of the Imeri Gramvousa where there are a few trees that provide cover from the sun. The beach is covered with a nice golden sand but there are also many rocks which make it ideal for snorkeling. @m.pardinsky yes it is. Have you been there?